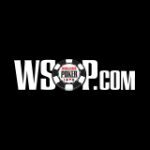 When you signup at 888poker and play real money poker games, you'll get access to the 888 Poker Club Freeroll tournaments which offer an extra $100,000 in prize pools every month. 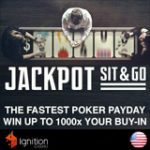 With every level increase you'll get a tournament ticket to the daily $500 Level up Free Tournament, earn points playing any real money poker games to level up. 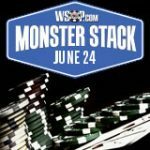 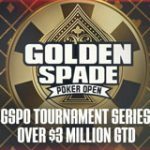 There are also level restricted freerolls which are only available to players of that particular level or any level higher than the requirement. 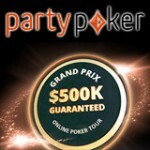 As you increase in levels you'll get access to more freeroll tournaments where you can score extra cash for free. 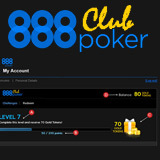 The new 888Poker Club offers players better rewards and benefits as they increase their level in the rewards program. 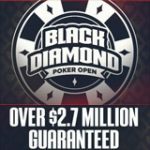 With over $100,000 in prizes pools every month don't miss out on the huge value that the 888 Poker Club Freeroll tournaments have to offer. 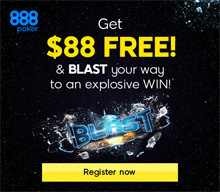 Increase your player level to play for bigger prize pools in the daily, weekly and monthly free tournaments on 888poker.